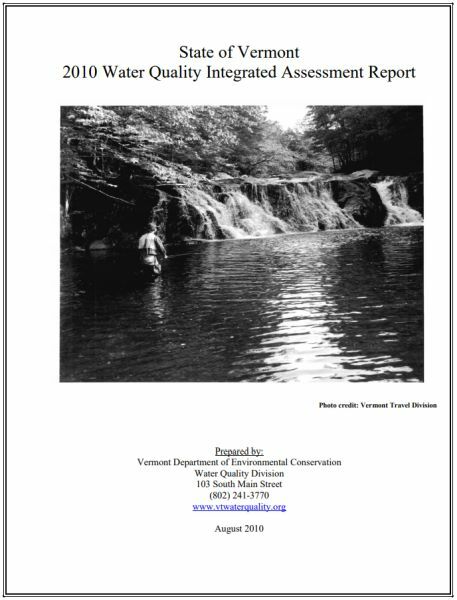 2014 Stressed Waters List- These waters have been assessed as stressed where stressors are present that prohibit the waters from attaining higher water quality. 2014 Part A – 303(d) List of Impaired Waters, including waters proposed for de-listing. This document describes the process used by the Department of Environmental Conservation when making water quality attainment decisions to fulfill 305b reporting and 303d listing requirements.